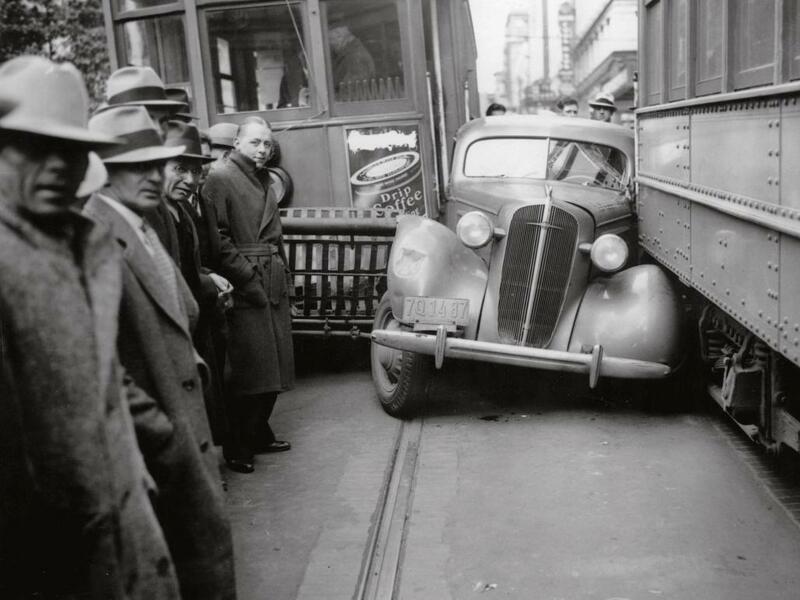 Early automobiles caused as much controversy as driverless cars do today. A collection of things that have shaped my thinking. A few of my favorite blogs, delivered via web feeds. Built with Jekyll, deployed with bash, hosted at Github. Assume you have none and you'll never be disappointed.